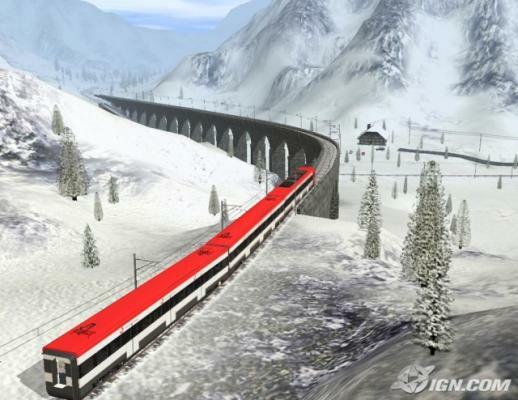 Build, drive, share, and operate your own dream railroad! 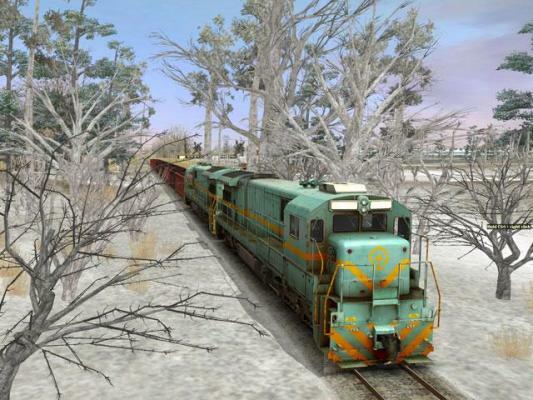 Trainz Simulator 2010 includes everything you need to build and operate your own dream railroad. You can build a fun layout in minutes, faithfully recreate a steam railroad from days gone by or develop a fully fledged 100+ mile prototypical route; the choice is yours. Drive... Steam, Diesel or Electric trains (and even trams, boats and cars) Operate... a complete working rail line with interactive industries. Build... and customize your own living railroad. 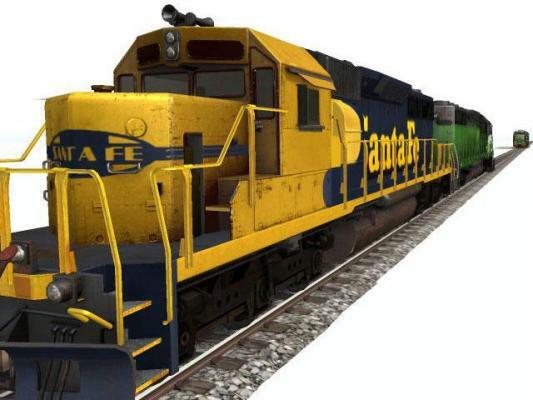 Share... your creations and your passion with other train game and rail fans.